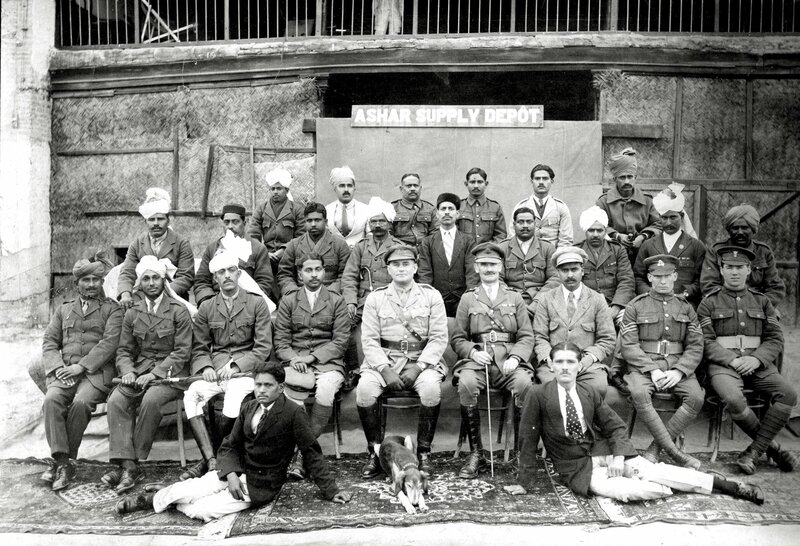 At the outbreak of the First World War India was part of the British Empire and during the war more than 1 million men from all regions of India volunteered to be part of the Indian Army in both combatant and non-combatant roles. 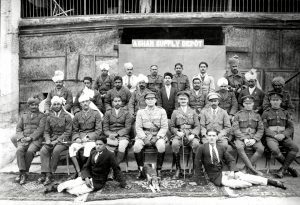 The Indian army was a multi-ethnic, multi-lingual and multi-religious force, with men from diverse religious backgrounds, including Muslims, Sikhs and Hindus. Although some would have remained at home in undivided India (comprising present-day India, Pakistan, Bangladesh, Burma and Sri Lanka) or have been sent to France and Flanders, many thousands were involved in campaigns away from the Western Front such as Gallipoli, Mesopotamia, East Africa, Egypt and Palestine. Many of these men did not leave behind diaries or memoirs about their experiences. 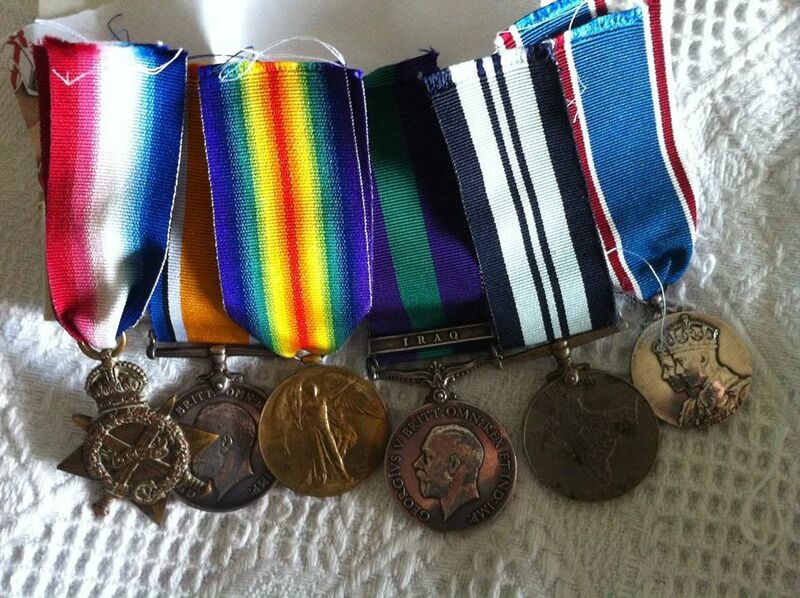 Records and details of their war experiences can often be difficult to find. Sepoy Mohamed Ali was one of these men. He was born in c.1890 but no one knows where. He later moved to the village of Malhargarh in central India where he became headman of the village. Although there are no records of his service in the First World War, it has been possible to piece together some details. His medals survived and on them he is listed as Q-152 SKPR S. Mohd. Ali S.T.C which shows that that he was a Storekeeper in the Quartermaster Division with the Supply and Transport Corps. This was a vital non-combatant role and would have involved working in stores depots to ensure the efficient supply of local goods for the Army. The medal roll for his earliest medal appears to have been destroyed so it has not been possible to follow his trail at the start of the war, but he was abroad probably in Iraq or Mesopotamia from at least 1915 until the end of the war in 1918 when he was mentioned in dispatches. His rank was then listed as QTA/152 First Grade Permanent Agent, indicating a promotion. He was still in Iraq at the time of the rebellion of 1920 and in that year he was awarded the General Service Medal (IRAQ) as SO- 7025 8 Agent S. Mohamed Ali, Supply and Transport Corps. By 1921 he is shown in a photograph with white officers appearing to hold a senior rank but dressed in civilian clothes. 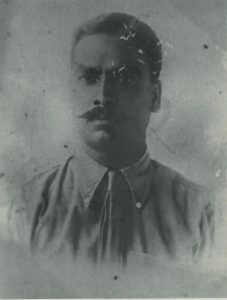 In another picture from 1922 he is photographed with five overseas service stripes on his right arm which would indicate that he been abroad for most of the war from 1914. Sepoy Mohamed Ali left behind a large number of photos of Iraq – from Basra in the south, through Ctesiphon, Baghdad to Mosul. It was near Mosul that he married his wife who was a Chaldean Catholic from a small Assyrian village. 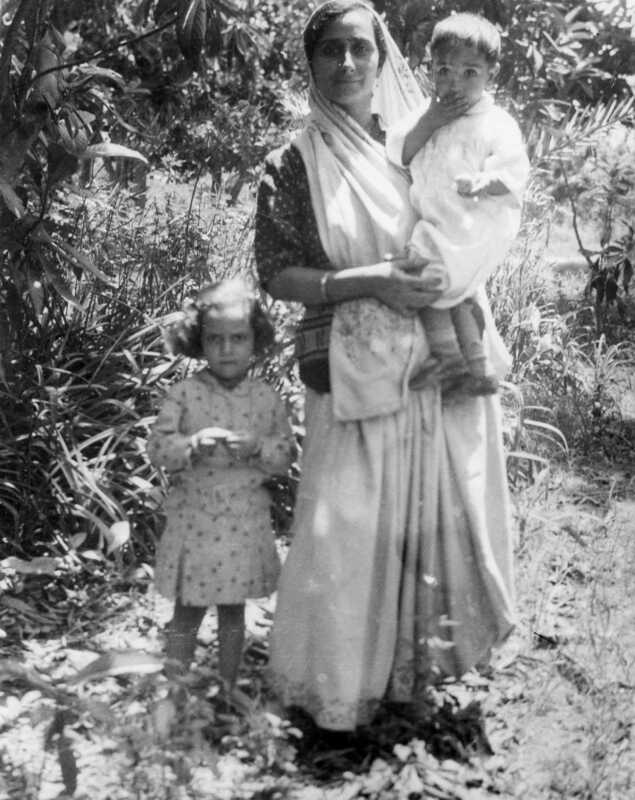 He was a Muslim from central India which made that marriage even more unusual in 1928. Mohamed and his wife left Iraq in 1928 and moved back to India where he was employed in the heavy repair section for motorised transport and in 1937 he was awarded the King George VI Coronation Medal. He then served as a civilian gazetted officer in Delhi and Bengal in ammunition depots during the Second World War before dying of a brain haemorrhage in Jan 1947. He is buried in his village of Malhargarh. He and his wife had 3 sons and 2 daughters. 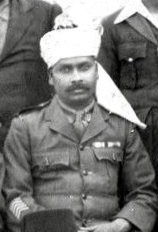 Jonathan Ali is Sepoy Mohamed Ali’s grandson and has spent almost 25 years researching his grandfather’s story in addition to other research as a local historian of 167 names from his village war memorial in Lancashire. Jonathan works as a reporter for the BBC in Greater Manchester.